How funny right? 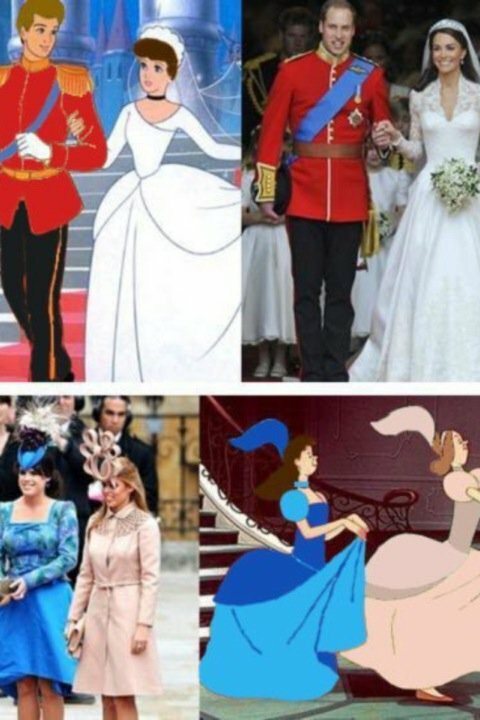 Although I'm sure the princess cousins are not wicked, it's still pretty clever. It's 3:30 am and I think this is about the earliest I have been in bed this whole week so I am seriously in need of some sleep.